Healthcare and specialist care construction and development from Conroy Brook. 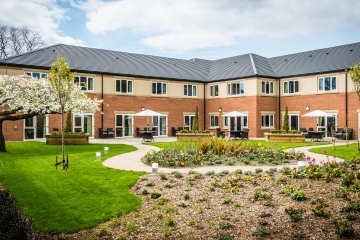 From nursing and care homes to specialist close care units, we are entrusted to deliver exceptional bespoke facilities of the highest specification and standards, and provide a pleasant and comfortable environment for residents. Our dedication and commitment to quality has resulted in repeat business from leading healthcare providers including Meridian Healthcare Limited, HC-One Ltd and Hollybank Trust. We have won a number of prestigious awards and completed projects worth up to £5m, some of which are outlined below. State-of-the-art 60 bed care centre featuring deluxe bedrooms and spacious lounges, built on behalf of Meridian Healthcare. 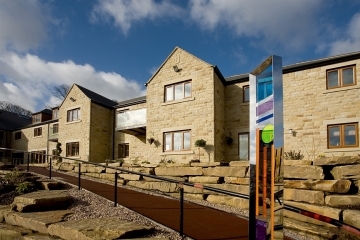 Modern, purpose-built specialist close care facility built on behalf of the Hollybank Trust in Holmfirth. 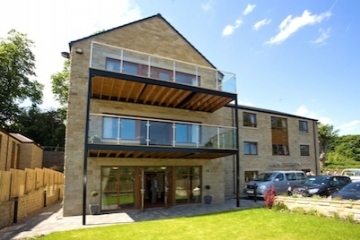 Award-winning prestigious retirement apartments set in the tranquil parkland setting of the Holme Valley Memorial Hospital. 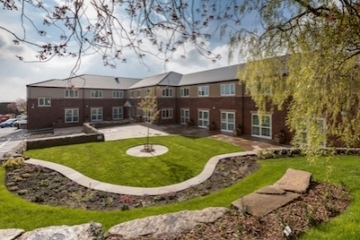 A stunning modern care home specially designed to provide superb accommodation for older people. 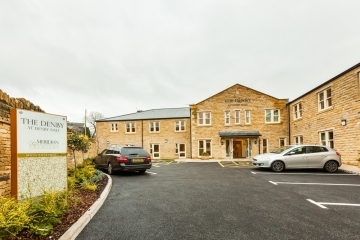 Premier care home offering exceptional facilities to meet the needs and lifestyle of today's older generation.